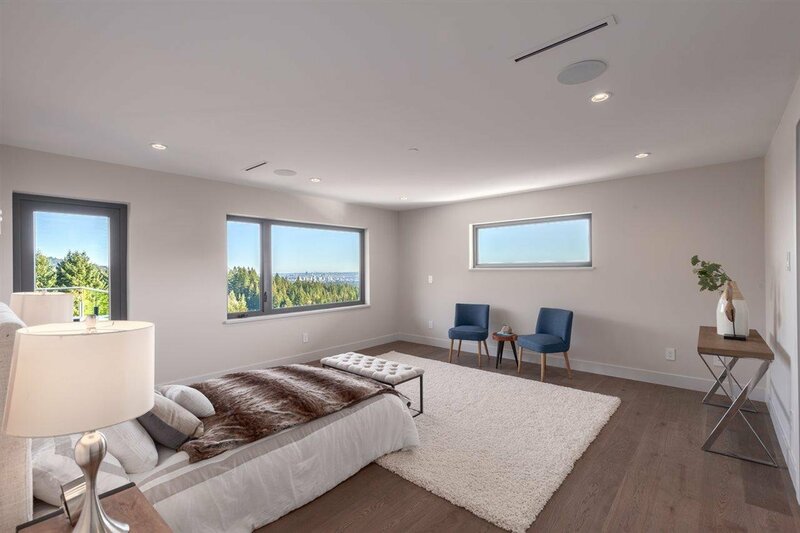 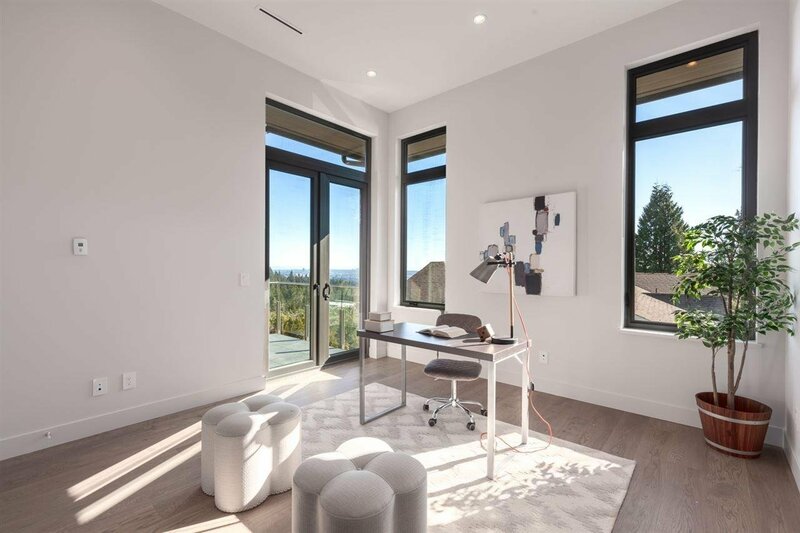 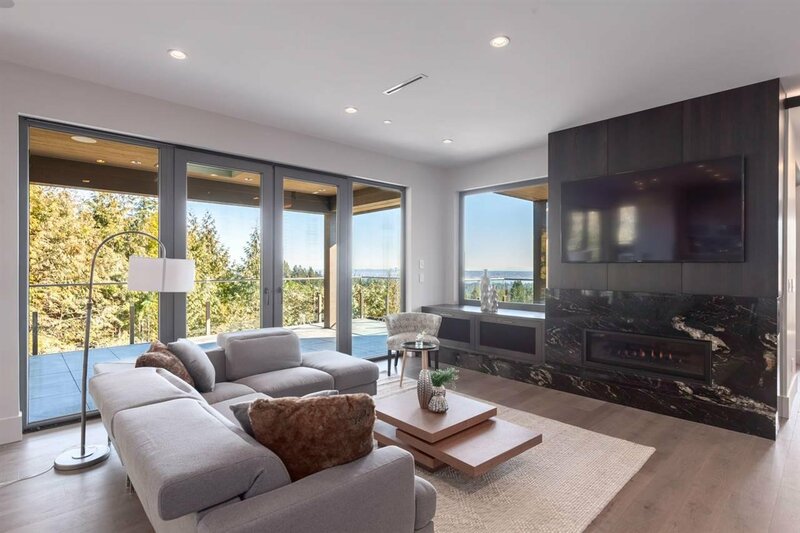 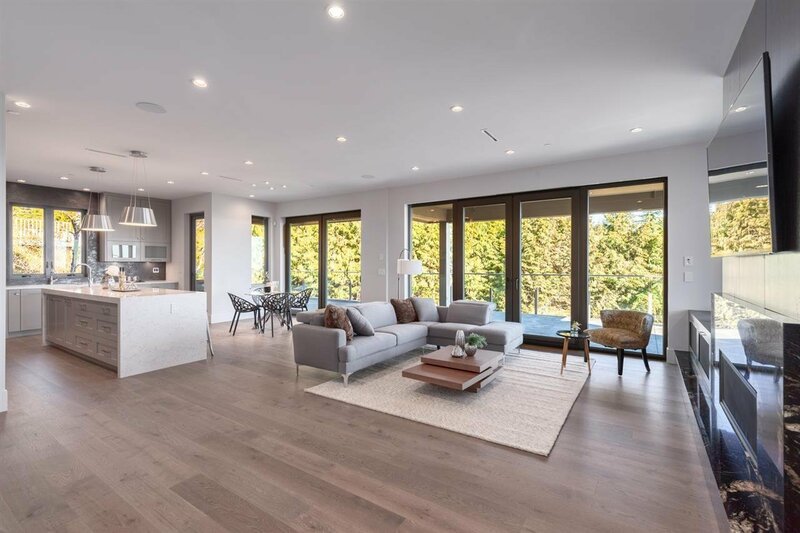 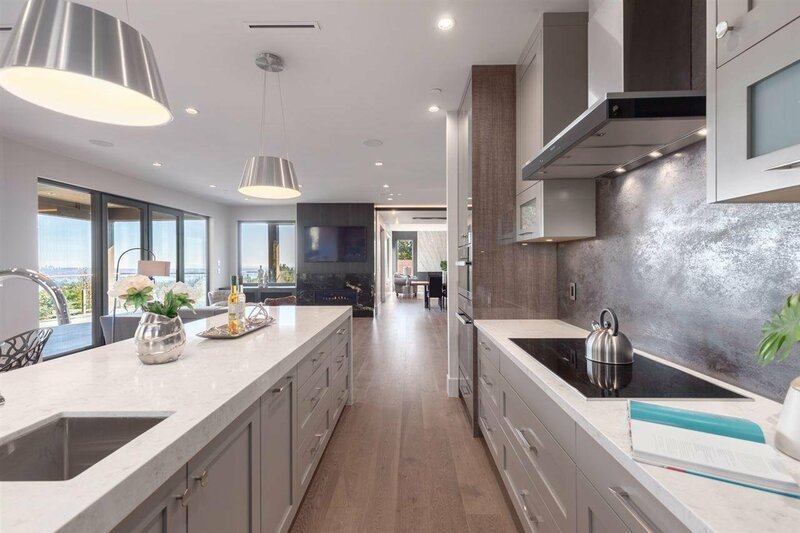 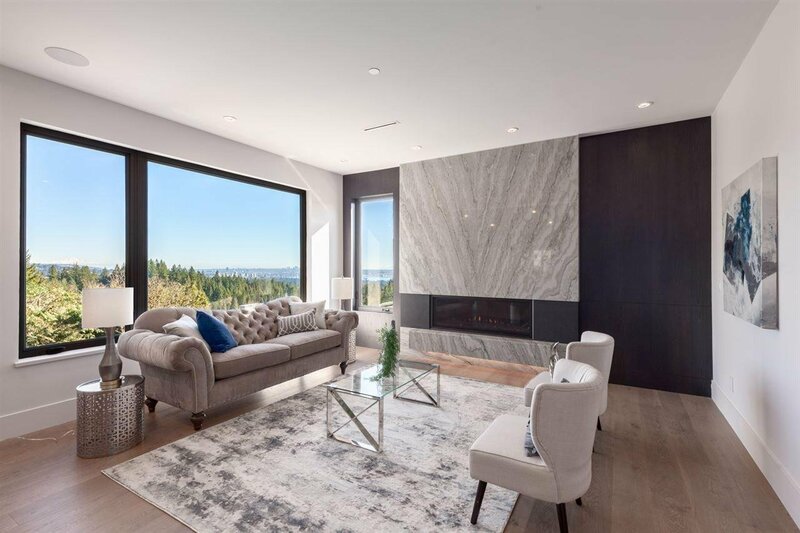 Extremely attention to detail custom-built top quality brand new home w/ amazing Ocean, City & Mountain view! 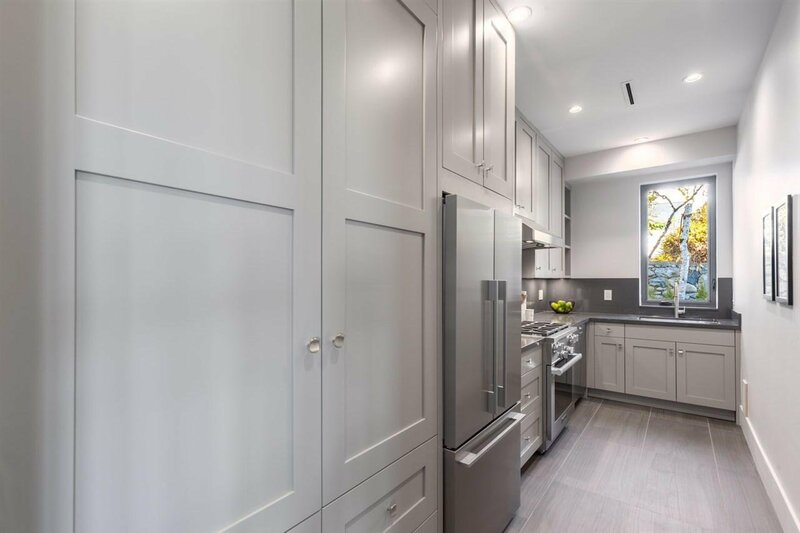 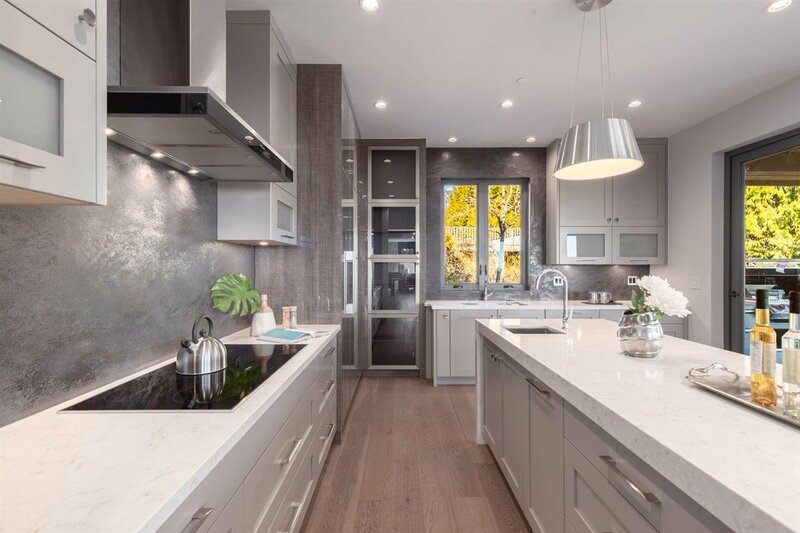 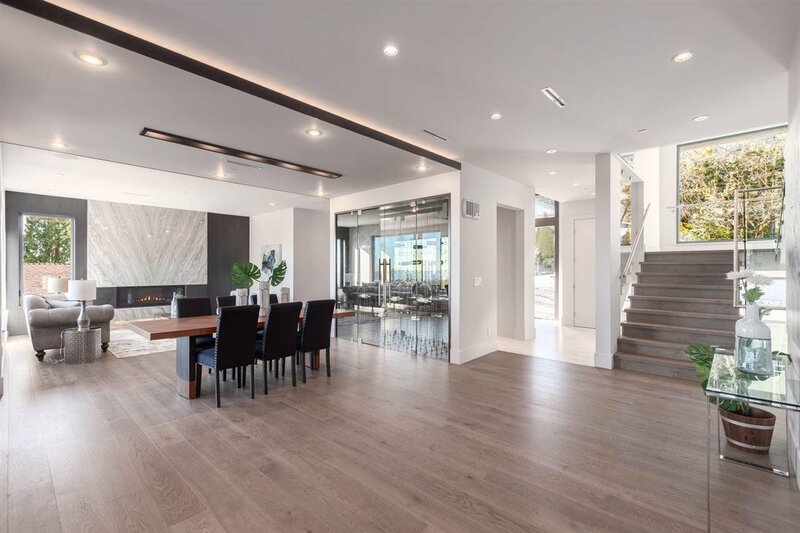 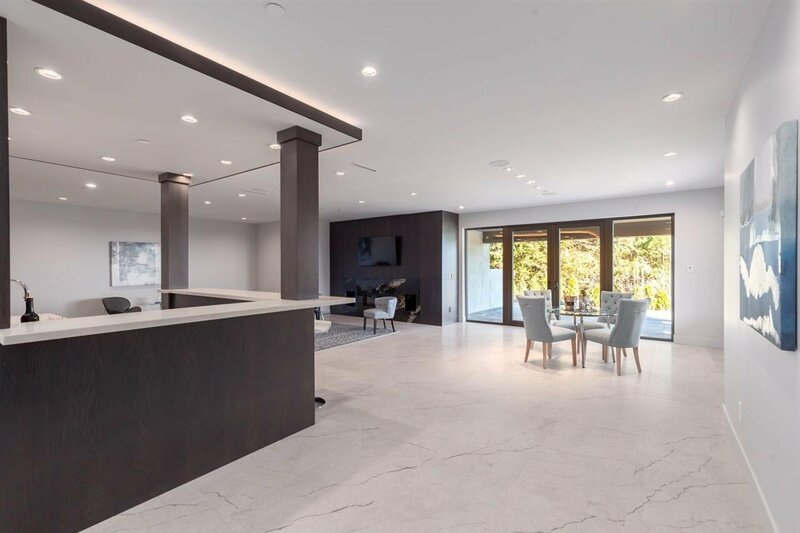 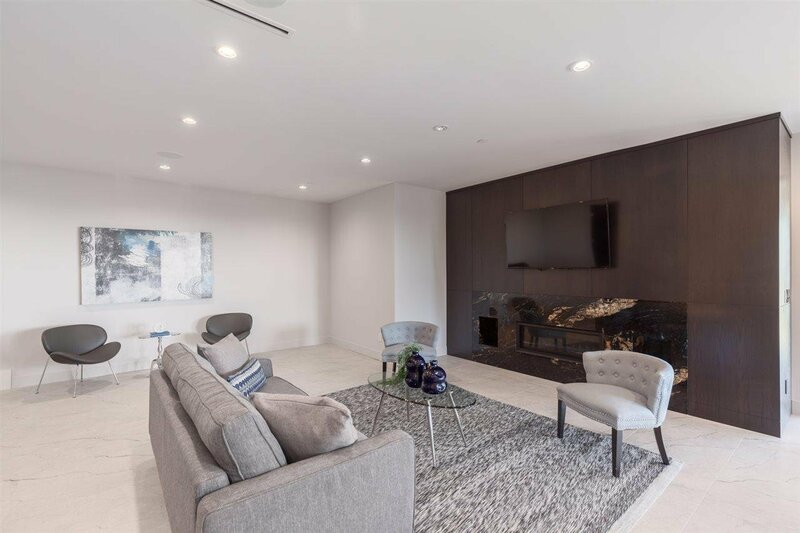 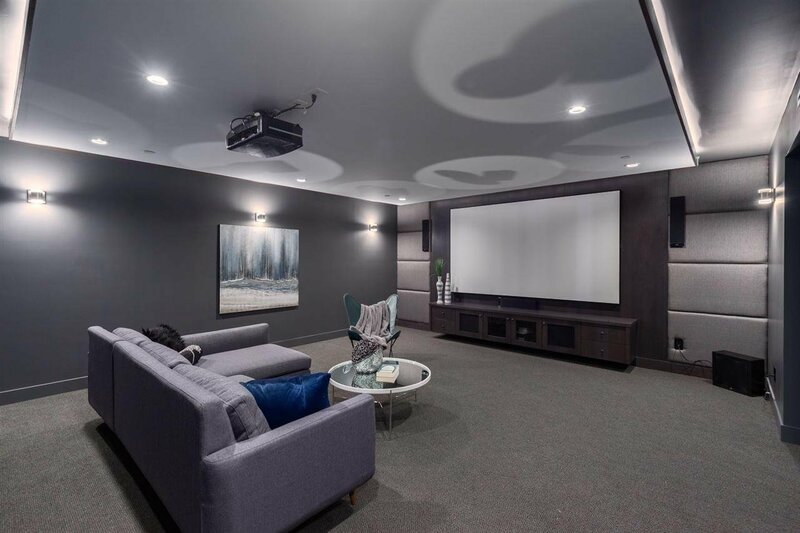 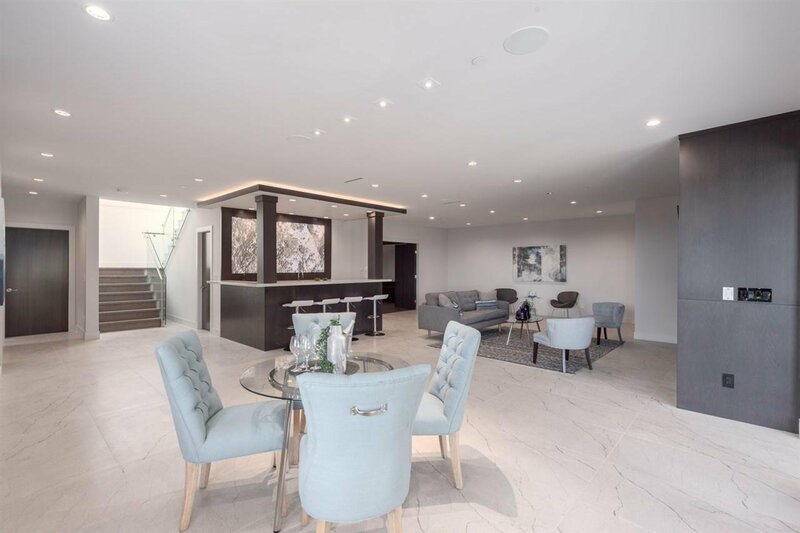 Luxury 6,341 sf living space, spacious open concept main level features high ceiling, stunning gourmet chef’s kitchen, wok kitchen, wine cellar, office w/ ensuite. 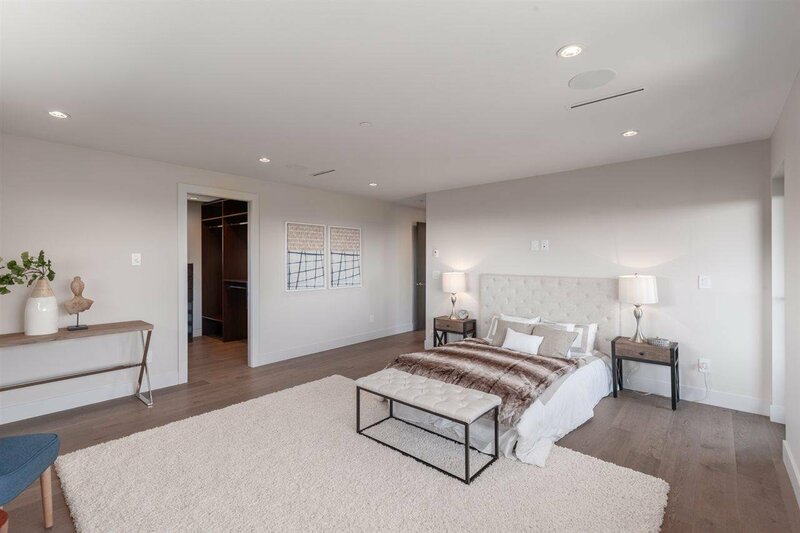 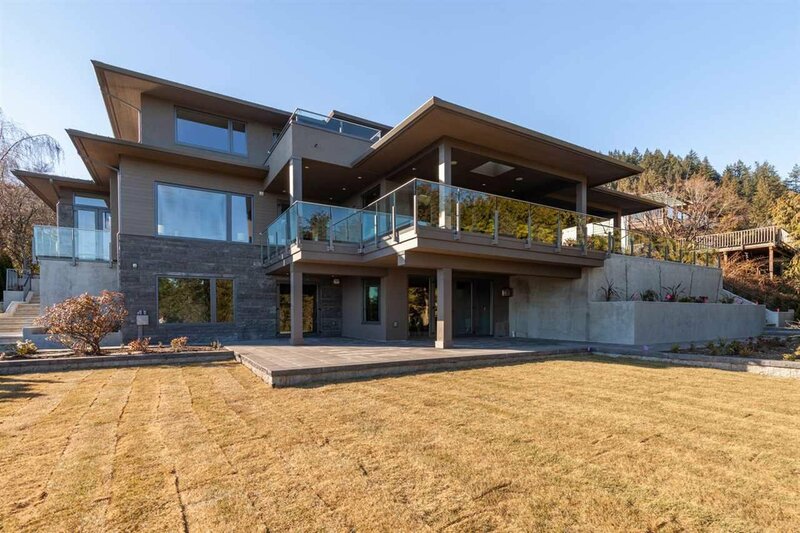 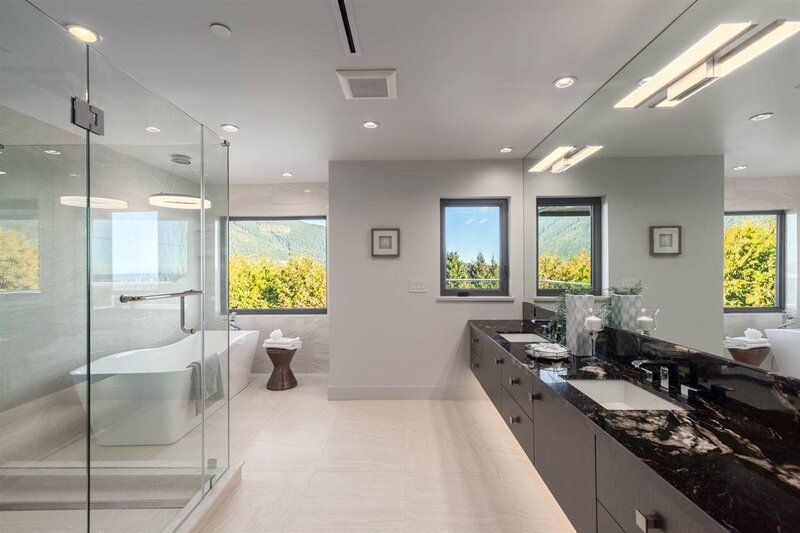 3 bdrms up all w/ ensuite plus an exquisite master with a huge walk-in closet, "spa-like" ensuite & spectacular views balcony, 2 bdrms legal suite down, rec room, wet bar, theater room, flat beautiful back yard. 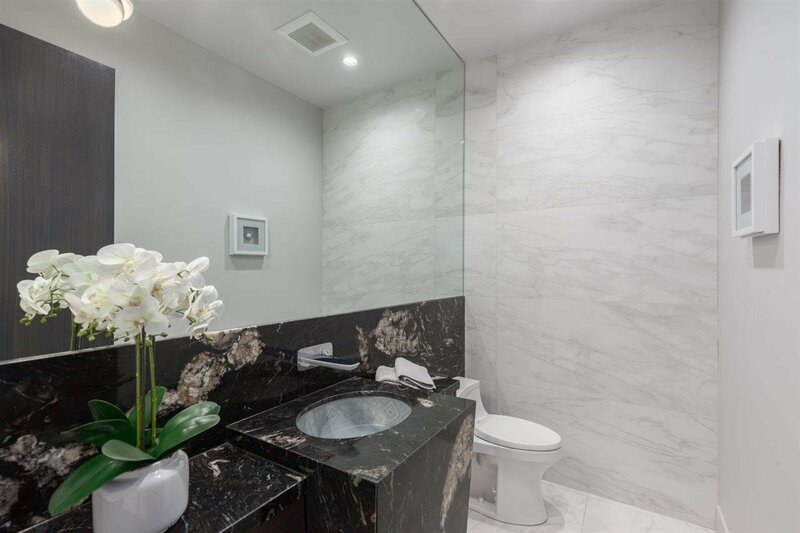 Meticulously detailed w/ top quality materials throughout incl. 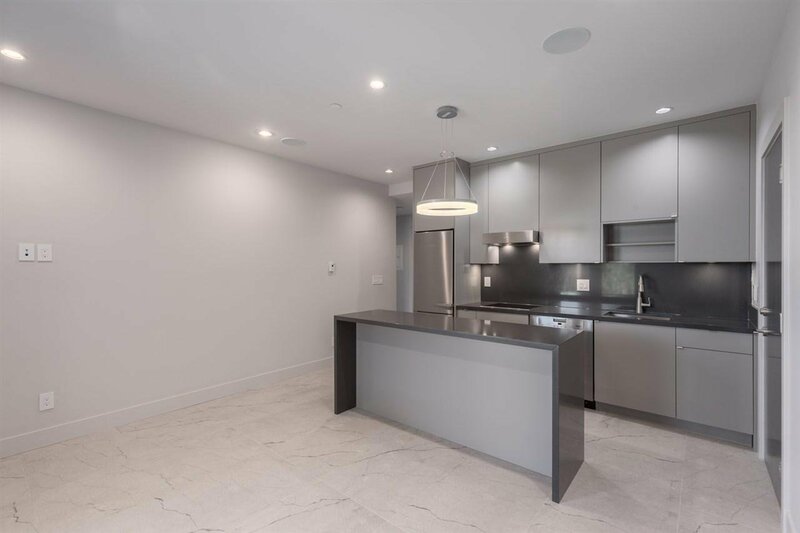 excellent marble countertops, smart home system, A/C, HRV, hot water floor heating through out, Euroline windows, custom chandeliers, etc. 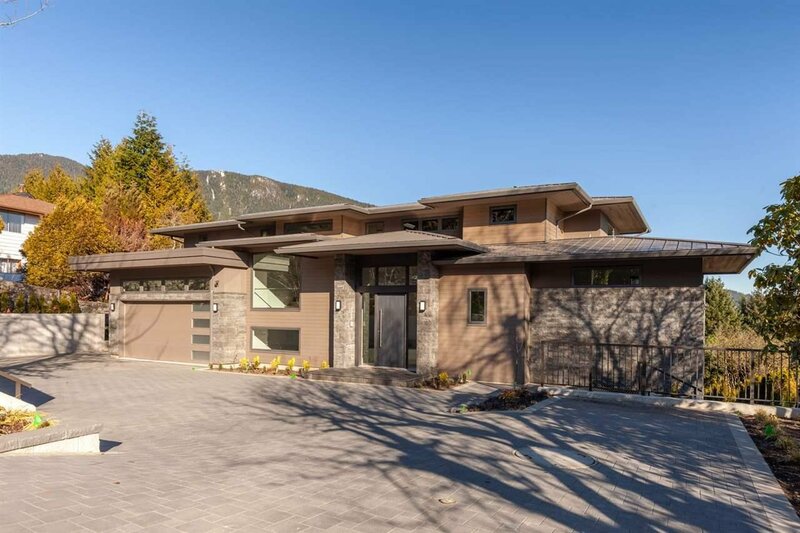 Walking distance to Collingwood School. 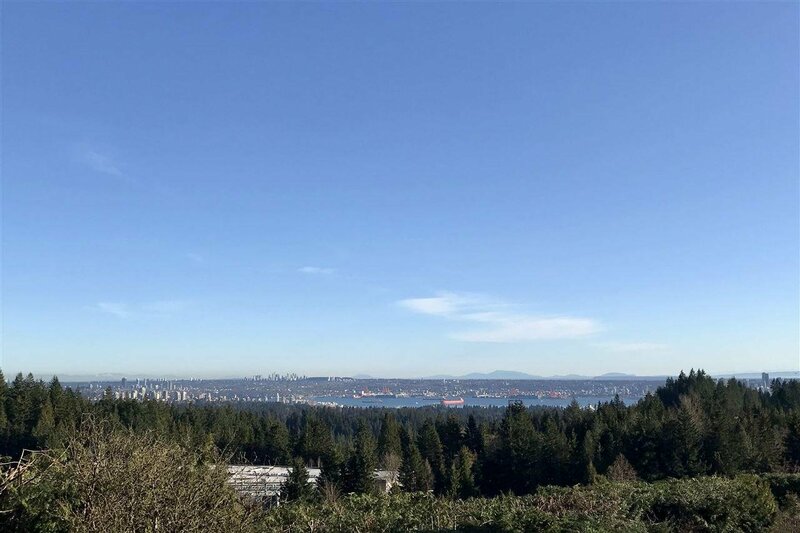 Open April 21, Sun 2-5 pm.